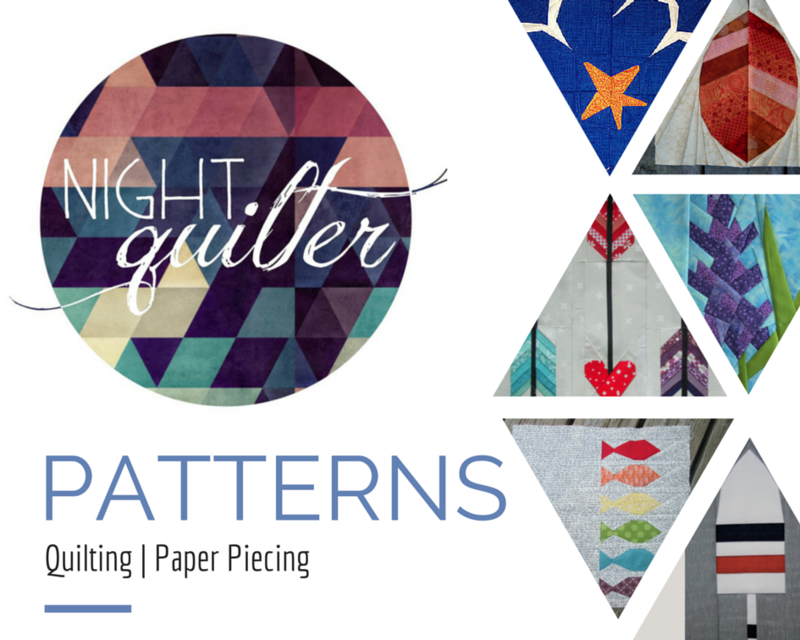 Do you remember The Splendid Sampler, the epic sew along from a couple of years ago organized by Pat Sloan and Jane Davidson that included 100 blocks and sooo many of our favorite quilty bloggers? On Tuesday, Pat & Jane announced that because their first sew along was so successful and so much fun, they are doing it again with the release of The Splendid Sampler 2! I’m excited to share that I was invited to contribute a block to The Splendid Sampler 2 party, and I happily obliged! There are still a lot of unrevealed details around this splendid sequel, so I can’t tell you anything else about my block, but I am excited to get started sewing along! ▪ Dec 6 – we start sewing from the book with blocks announced on Thursdays. ▪ May 2 is the planned end date. So it’s a full year of fun! Back to my regularly scheduled stitching and mommy-ing. I hope to have more to share here soon!